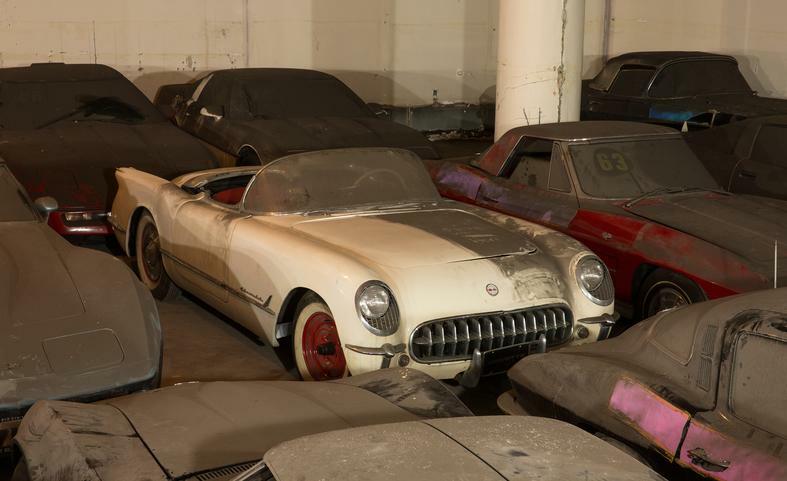 A custom fit car cover made for all 1963-1967 C2 Corvettes. 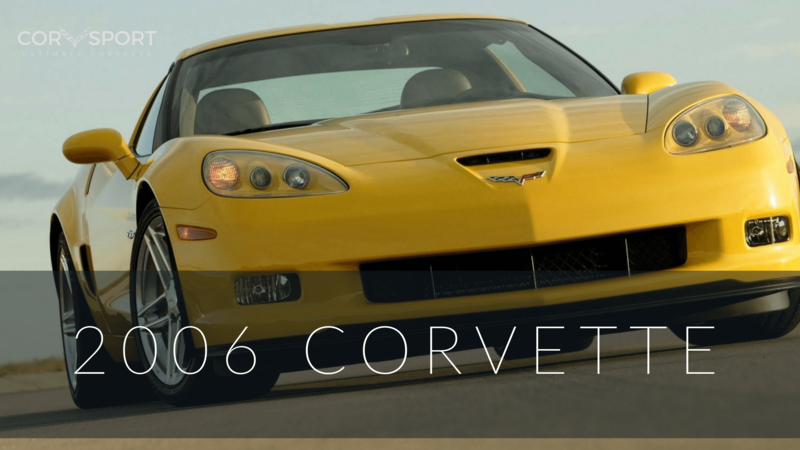 The 5-layer Ultrashield car cover made by CarsCover is fleece lined to protect your C2 Corvette’s exterior. It’s must have car accessory for all auto enthusiasts as it offers maximum protection against snow, rain, dew, air pollutants, bird droppings and many more. 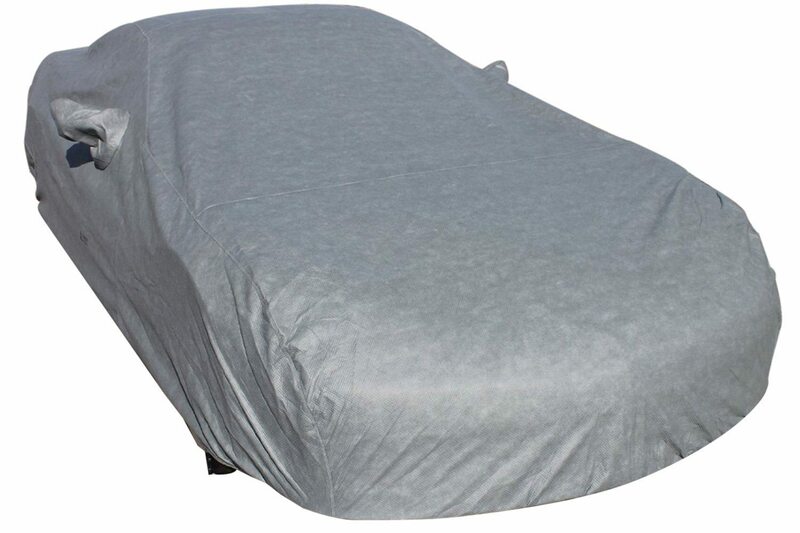 Another interesting feature of this car cover is that it has the company’s patented UV Stabilizer “Remafim”, to ensure the longevity of the of cover as well as your car. 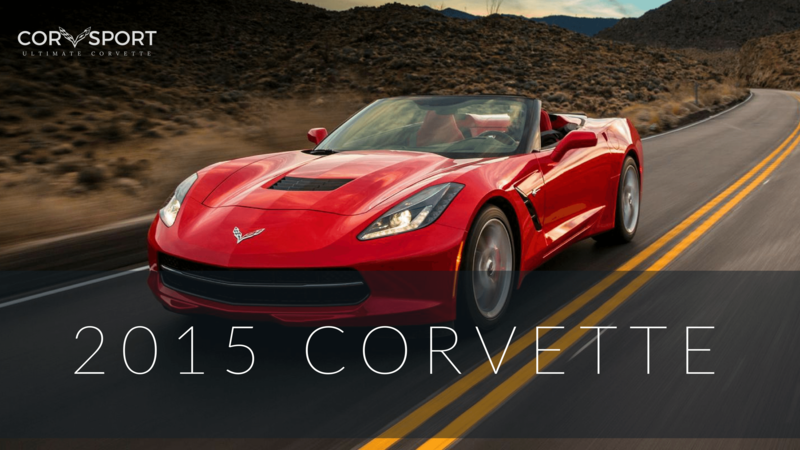 Made exclusively for 1963-1967 C2 Corvettes. Comes with a tie down strap and buckle attached for easy handling. Comes with a pouch for storage. 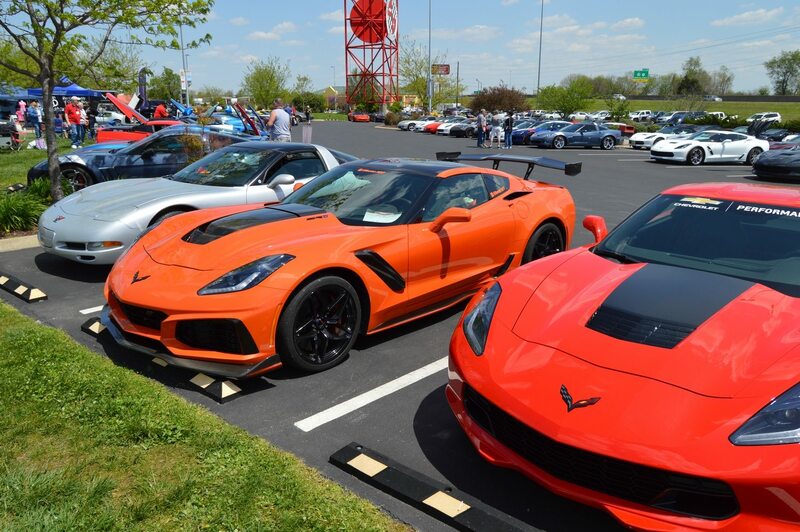 Doesn’t fit with any other cars. It may look like a bed sheet. 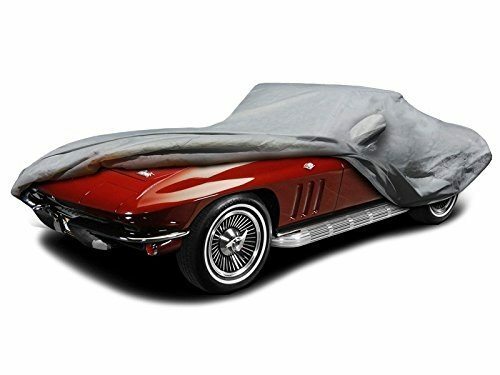 The Custom Fit C2 1963-1967 Chevy Corvette Car Cover 5 Layer Ultrashield by CarsCover is available right now in Amazon for $119.95. 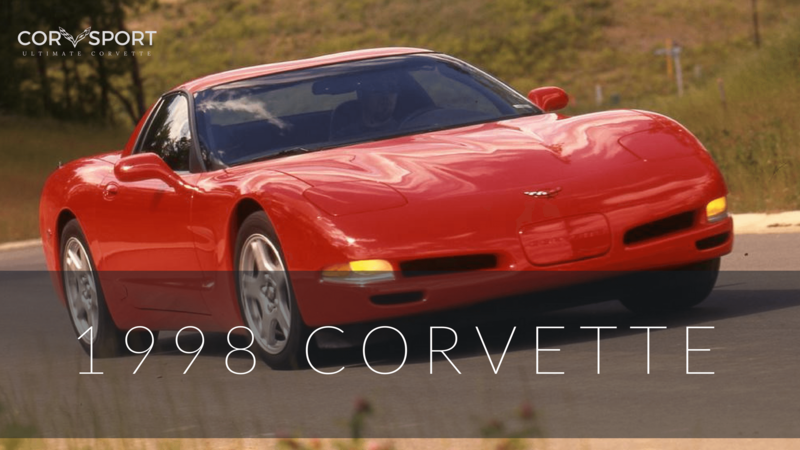 Tough outdoor protection but soft on the inside with fleece inner lining to protect your car’s finish, you can never go wrong when you get this C2 Corvette car cover. It fits really well with C2 models with room to breath underneath for better air circulation. 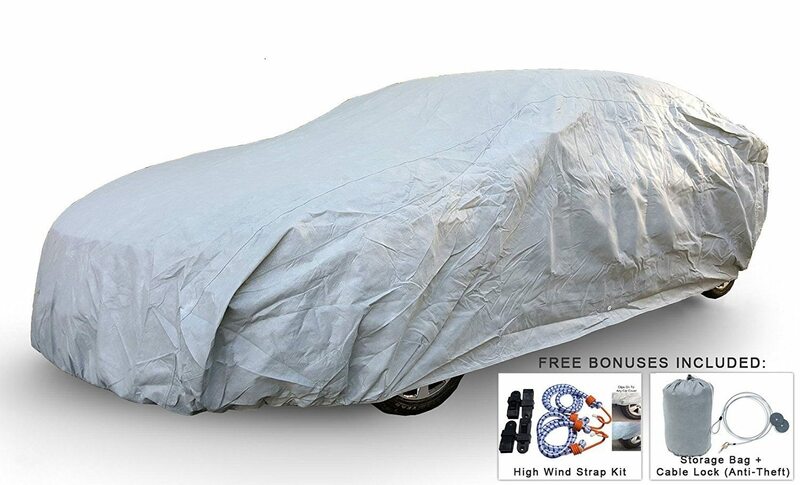 The car cover also comes with free high Wind Straps, cable and lock system, large storage bag for easy handling and storage and an antenna patch in the package. Comes with a lot of freebies for your car. Offers good water resistance especially against rain. Has good protection against UV rays. The 5-layer fabric resists mold and mildew really well. 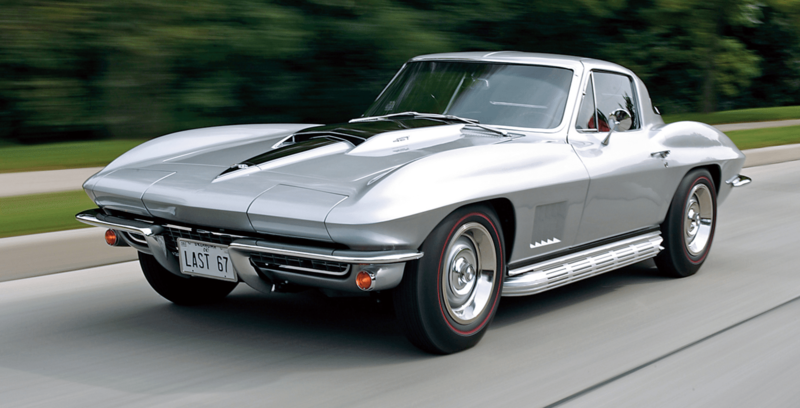 Get the Weatherproof Car Cover For Chevrolet Corvette (C2) 1962-1967 on Amazon right now and save up to 56%. 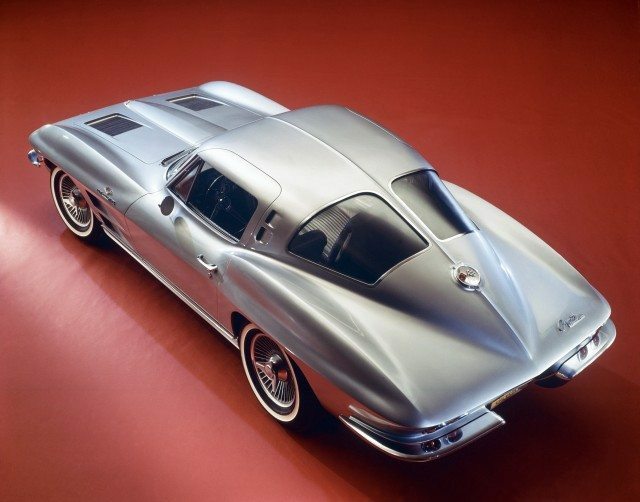 A high quality car cover specifically designed for all 1963-1967 C2 Corvettes out there. The soft cotton fabric helps protect and maintain your car’s finish. 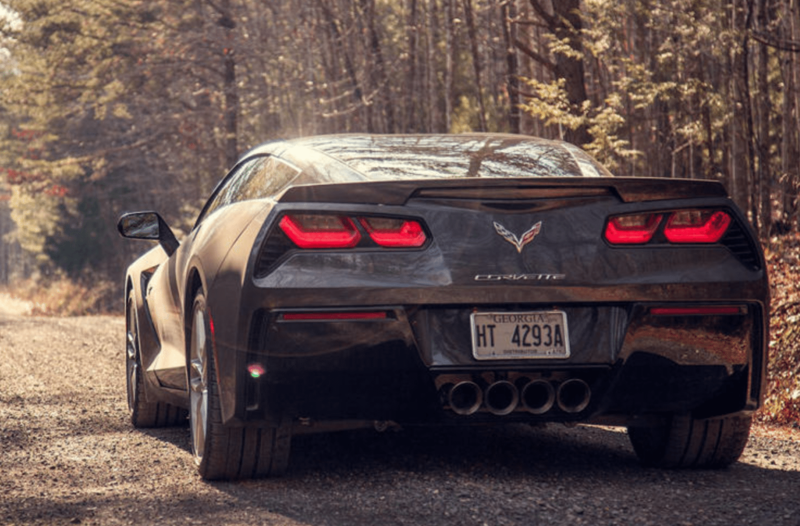 The Leader Accessories Corvette C2 1963-1967 Custom Fit 7 Layer Waterproof Car Cover is available for purchase on Amazon for just $99.99.